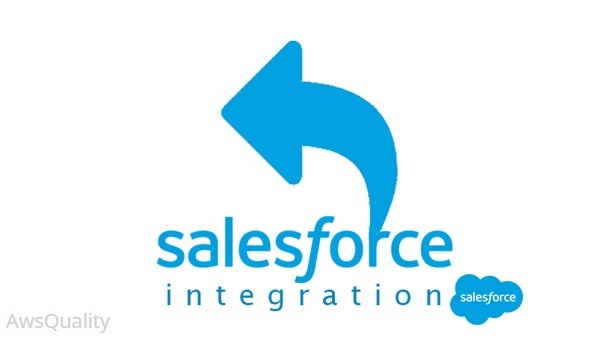 Below are ways by which salesforce integration can amplify business performances. Organizations are able to fully digitize their business (without the need of paper based process) through Salesforce integration, often using field service management software to track visits and outcomes. Companies need to provide their customers with the ability to keep track of their past and present status. Connecting Salesforce with ERP platforms makes this possible. By integrating with Salesforce companies can quickly increase their online sales revenue. Integration between payment systems and Salesforce provides immediate visibility into services rendered and money owed. By integrating business applications with Salesforce we can overcome bottleneck in the business.